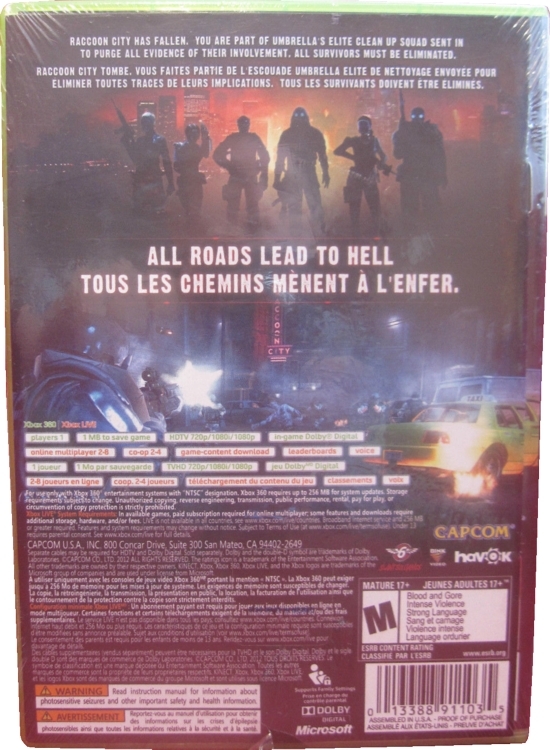 The regular Canadian edition came with an English manual, a French manual sealed on the outside of the back cover, and the disc seems to be the same as with the other editions. 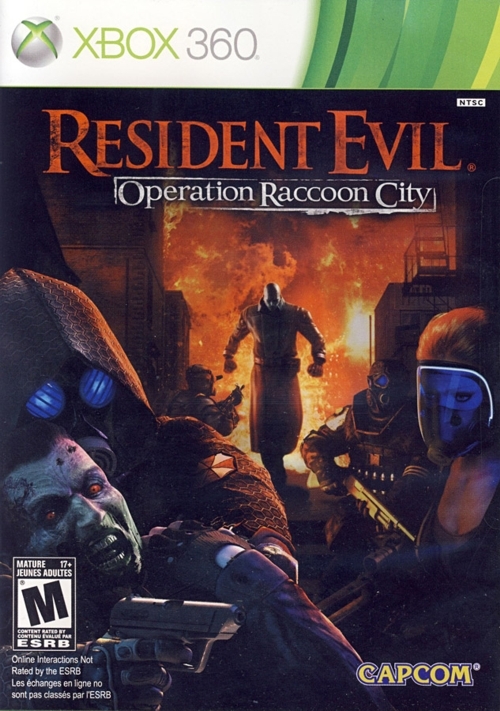 A sticker on the back states that the disc was made in Mexico, and it was sealed with the usual Xbox spine sticker. Thanks to ebay members inetvideo-canada (image 1) and archerlucky (image 2).